I already had thoughts of breaking my promise to myself to dine in Ramen Yushoken the moment I step foot in the Alabang area when I saw Omakase located just beside the famed ramen place in Molito Complex. 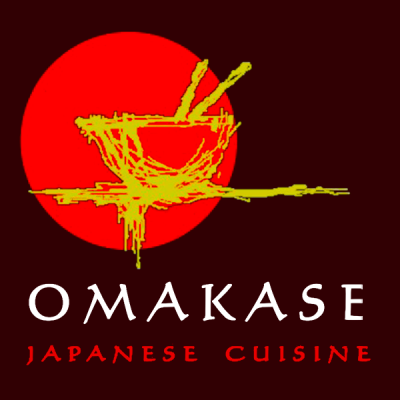 But being the good girl that I am *ahem* I just went through with our plans and begged my half-awake DB to have lunch at Omakase the following day. With just the right amount of zest and freshness, this Spicy Tuna Salad prepared our big appetites with more Japanese goodness only Omakase can deliver. I always end up ordering Chirashi anywhere we go. I'm glad this bowl satisfied my sashimi cravings with fresh Uni, Salmon, Tuna, Ika, Tamago and Crab Sticks over Japanese rice. I was also craving for Unagi, which my Chirashi doesn't have, so we ordered a plateful of Mt. Fuji Roll -- Tuna enveloped in vinegared rice with flavorful Unagi and cream cheese on top. Spider Maki is Omakase's take on soft-shell crab rolled to form an interesting piece that certainly tastes as good as it looks. Isn't it gorgeous?